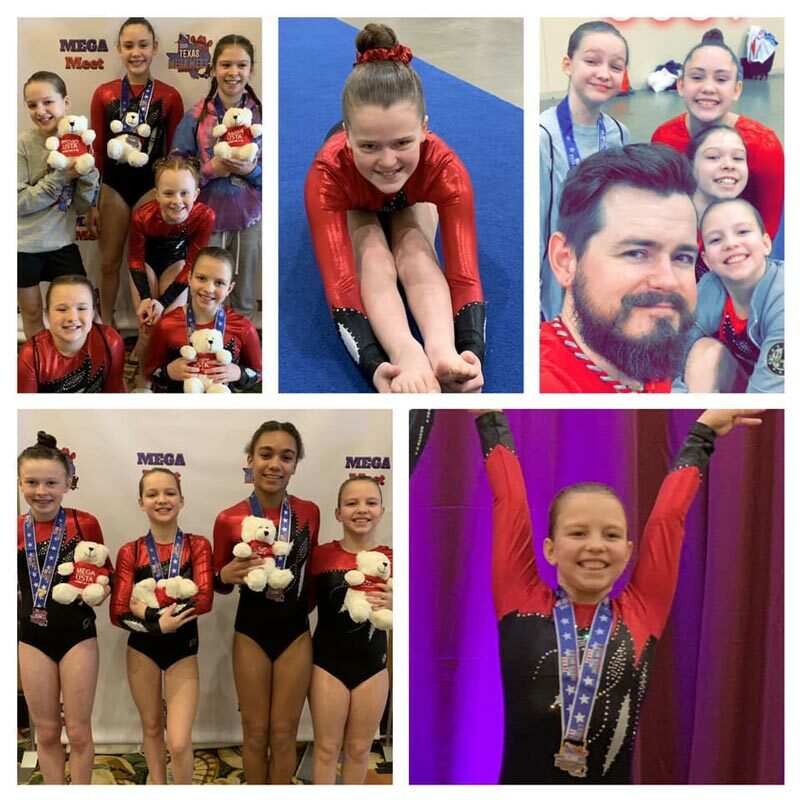 Tumblers Head to Springfield for State Championships — Gem City Gymnastics & Tumbling, LLC. 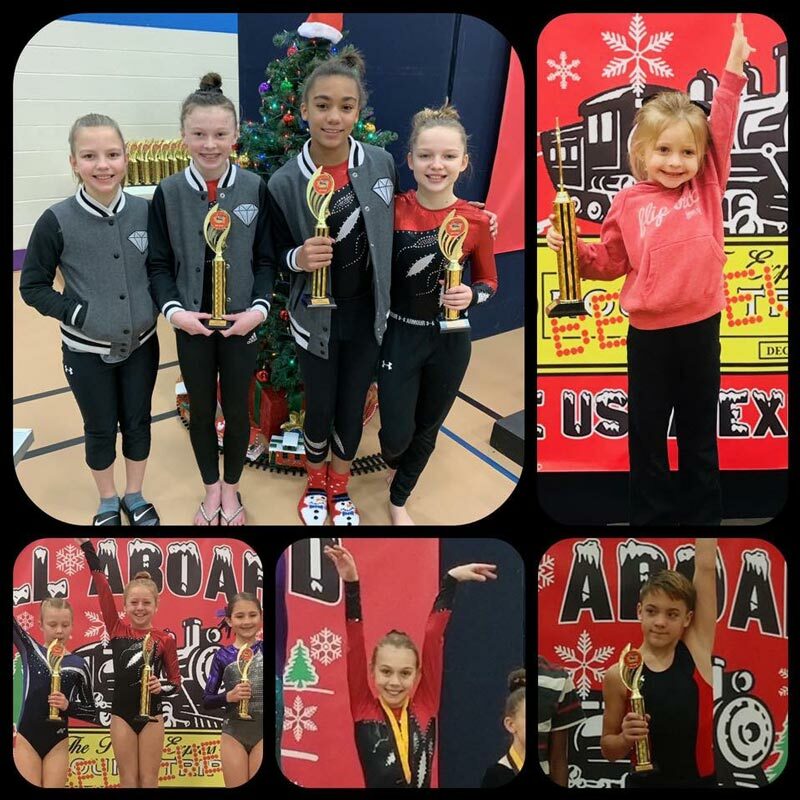 Athletes on the tumbling team compete in 2-7 invitational meets this season beginning in November. They practice 1-3 times per week for two hours each practice. They are coached by Zeke Cernea, Laci Heller, and Anne Nash. The Illinois State Championships meet is the qualifying meet for USTA Nationals, which is June 17-22 in Charleston, West Virginia. 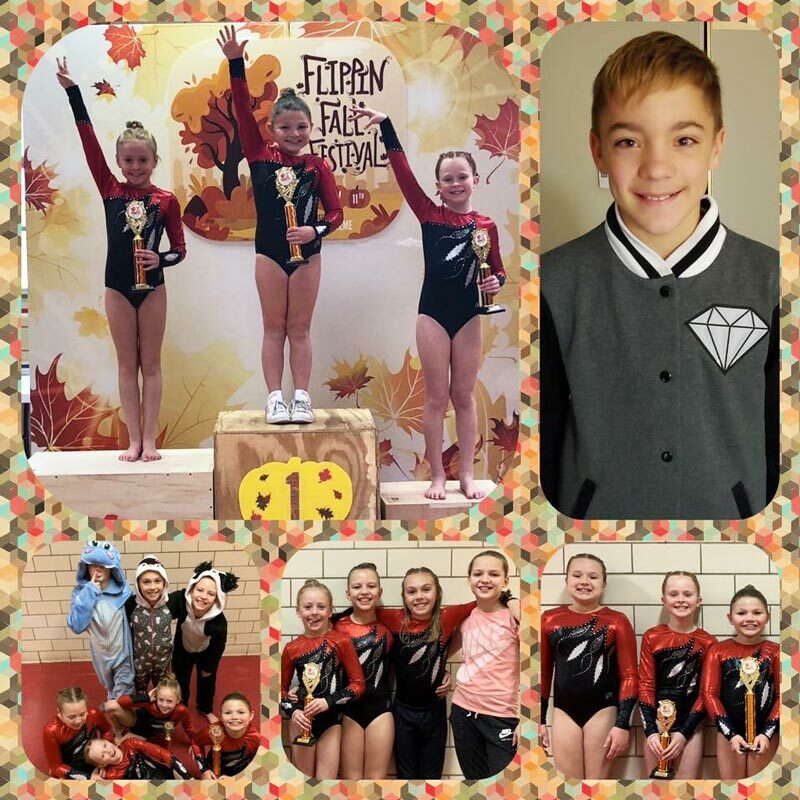 Keep scrolling to see a few photos from the 2018-2019 competition and to read a full list of Gem City tumblers advancing to State.